Cuba Travel Corporation is pleased to invite you to the 35th Havana International Trade Fair (FIHAV), which will take place at the EXPOCUBA fairgrounds in Havana, Cuba, between Monday, 30 October and Friday, 3 November 2017. The last edition of 2016 of FIHAV – the biggest in its history – was attended by entrepreneurs and businessman from 73 countries whose companies occupied an exhibition area of ​​29 thousand square meters in which 3,700 foreign visitors. 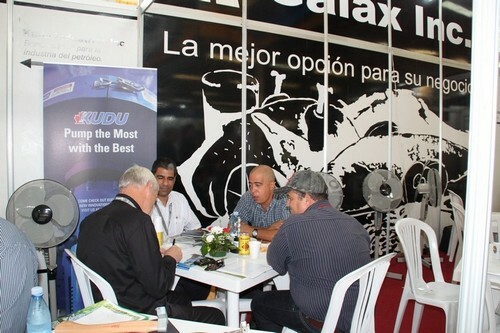 In FIHAV 2016 participated 15 official delegations of ministerial level who exhibited their products, services and technologies to the Cuban business system that imports and captures foreign investments. 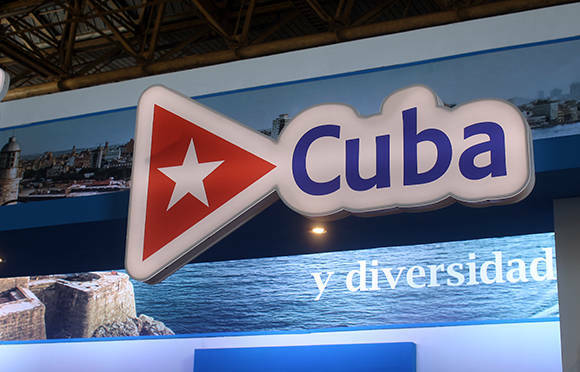 In the context of FIHAV, the Investment Forum and the presentation of the Foreign Investment Opportunities Portfolio in Cuba are presented, a document outlining the main interests of Cuba to receive foreign direct investment and in order to foster a rapprochement between the Cuban businessman and foreign investor. In the 1st. Investment Forum held in 2016 involved 117 business men and women from 38 countries, who agreed 242 appointments with national entities, who were given the 2017 Business Portfolio, which contains 395 projects (69 more than in 2015), opportunities which if materialized in their totality would represent a direct investment in Cuba of 9,500 million dollars of foreign capital in the country. Cuba was the most awarded country in the 34th. Edition of FIHAV 2016. 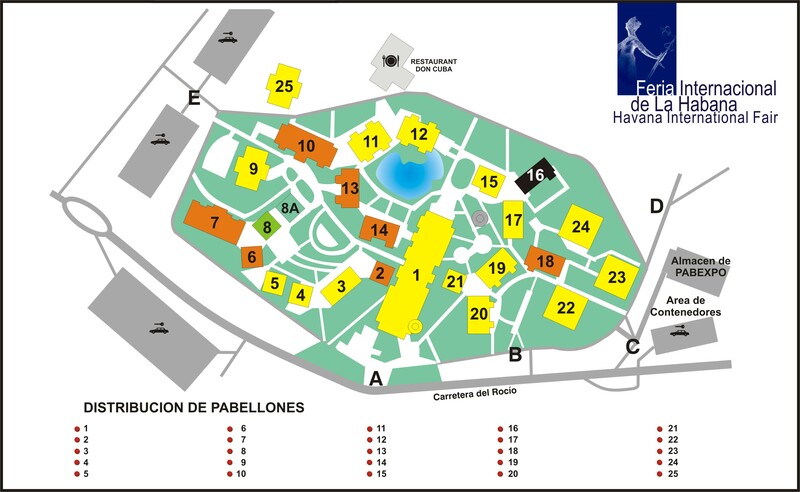 The Cuban companies took a total of 17 awards in the closing of the 34th edition of the International Fair of Havana (FIHAV-2017). CUBAN national entities accumulated a laureate less than last year, but it was enough for them again to lead the award. Spain returned to second place to the host country with eight awards, three more than in 2015, and China was third with seven, adding six more than at the last event. Cuba was the most awarded country in the 34th edition of Fihav. Cuba won five Gold Medals for Product Quality, three Design Awards, one Advertising Mention, one Award and two Mentions at Stan Modular, the Grand Prize for Integral Communication, as well as two Awards and an equal number of General Mentions of the Committee Organizer. Havana Club Internacional was, like the previous course, the Cuban company with more recognitions with three, followed by Cuba Ron, TecnoAzucar and BrasCuba with two each. 1- Oil CubaLub, exposed and produced by the Cuban Lubricants Company CubaLub. 2- Puree Mango Natío, exposed by Citrus Caribbean and produced by the company Agro Industrial Ceballos. 3- Ron Santiago 500, exhibited by Ron Cuba and produced by Ronera Santiago de Cuba, belonging to the same exhibiting corporation. 4- Male Perfume “S”, exposed and produced by Suchel. 5- Cohiba 50 Aniversario, exhibited by the corporation Habanos and produced by the Tobacco Company Torcido El Laguito. 7- TecnoAzucar, for its redesign proposal “Vacilón”, to promote its line of traditional rums. 8- Havana Club International, for the audiovisual “Live the color of the night”, to promote the rum Havana Club 7 Years. Only four countries achieved more than one Gold Medal for Product Quality. China was the only one that emulated Cuba with five, Spain deserved three and Portugal two. October 19-30 – 9:00 am. – 5:00 pm. Assembly of free design stands (accredited personnel prior coordination with the Organizing Committee). October 26-30 – 9:00 am. – 5:00 pm. Accreditation of Exhibitors. Mounting of modular stands. 31 October – 11:00 am. 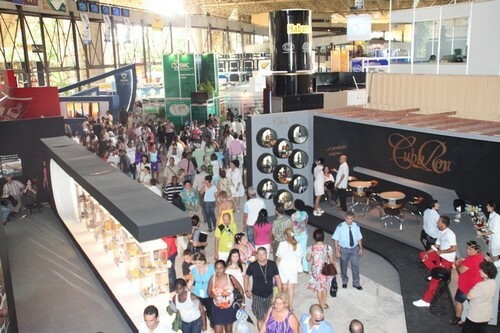 Opening ceremony, Plaza of the Banderas, EXPOCUBA. 1 to 4 November – 10:00 a.m. – 5:00 pm. November 4th – 11:00 am. At 5:00 p.m.
November 4th – 7:00 p.m.
Award ceremony, Palace of Conventions of Havana. November 5th – 9:00 am. – 5:00 pm. 7 to 12 November – 9:00 am. – 5:00 pm. Withdrawal of samples and dismantling of stands. The Havana International Fair FIHAV 2017 in collaboration with the Organizing Committe of the event. For groups reservations (10 rooms or more), companies are requested to send their request by email to by email info@cubatravelcorp.info. Different payment and cancellation policies will be applied. All events services (registration & accommodation) require prepayment. Your credit card will be debited within 24 hours after making your reservation for the indicated amount at the time of booking. The charge will be in EURO or USD. Events package rates are subject to change except when reservations have been confirmed. All rates are quoted in Euros. Cuba Travel Corporation does not guarantee that changes can be made on all or parts of packages. A change in the number of occupants per room may change the price of the package. If any changes involve an increase in price/rate, payment will be required at the time of change and the changes will not be effective until payment is received and availability is confirmed by the Travel Suppliers. you and the supplier or property. Esta entrada fue publicada en English, Events, FIHAV, Travel agents, Travel packages. Guarda el enlace permanente.